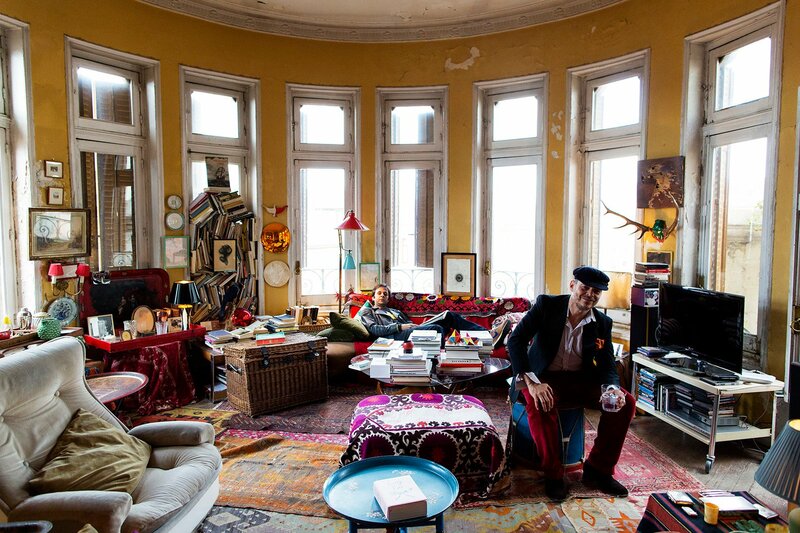 Check out the website of Todd Selby… now! You are going to hate me for this because for the next couple of hours, you’ll be staring at your screen. Photographer, illustrator and journalist Todd Selby’s website The Selby is extremely addictive. 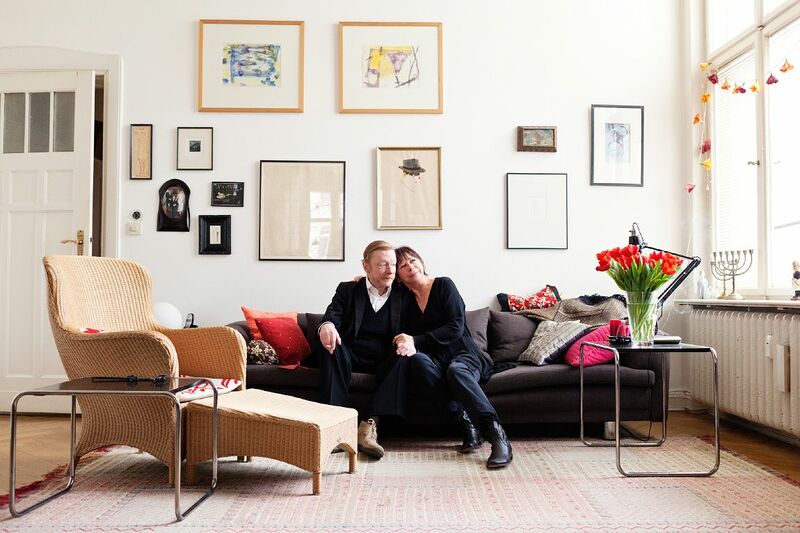 His photographic portraits of homes and the people who live there are very inspiring. If online is not enough for you, you might want to consider Todd Selby’s book, available here at Homevoyeurs. 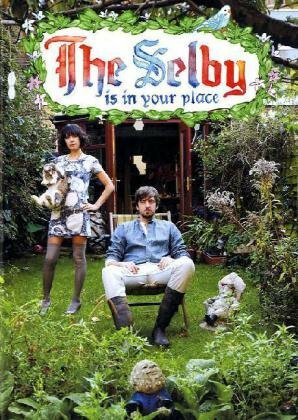 The Selby Is in Your Place was conceived when fashion and interiors photographer Todd Selby began taking portraits of dynamic and creative peopleauthors, musicians, artists, and designersin their home environments and posting them on his web site. Nosy by nature, he wanted to see how personal style was reflected in private spaces. 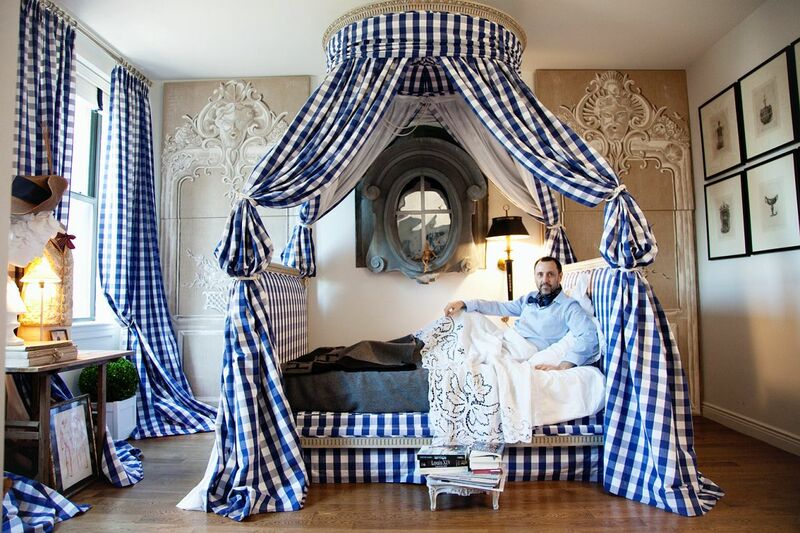 Lucky for us, he found his answer in the color-rich and eclectic quarters of a diverse group of subjects, including Simon Doonan and Jonathan Adler, Faris Rotter, Andre Walker, and Olivier Zahm, in New York, Los Angeles, Paris, Tokyo, Sydney, and London. Each profile is accompanied by Selby’s watercolor portraits of the subjects and objects from their homes, and illustrated questionnaires, which Selby asks each sitter to fill out. This book consists of over thirty profiles, many of which have never-before-seen, selected exclusively for the book. The result is a collection of unique spaces bursting with energy and personality that together create a colorful hodgepodge of inspirational interiors.